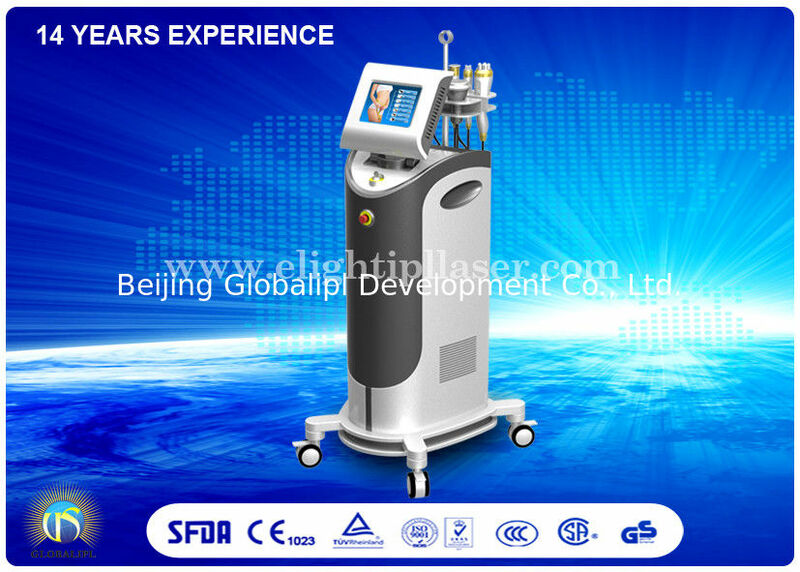 7H is the most advanced body sculpting and skin lifting system by the integrated technology of cavitation, RF and Vacuum. 4. No pain, no side effect. 5. Multifunction, low cost and high profits. 6. Many models and more slimming machines for optional. 2. Training & Maintenance: Expert user manual and operation video, also 24-hour service.